Goodbye MacBook Air. 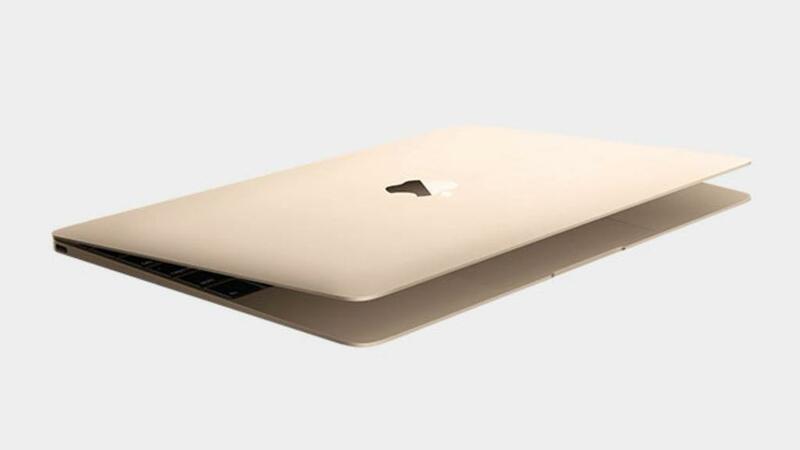 One of the most portable thin-and-light notebooks has now become rather obsolete, in favour of an even thinner and lighter laptop from Apple: say hello to the new MacBook – yup, it’s a new MacBook, and not an Air replacement. 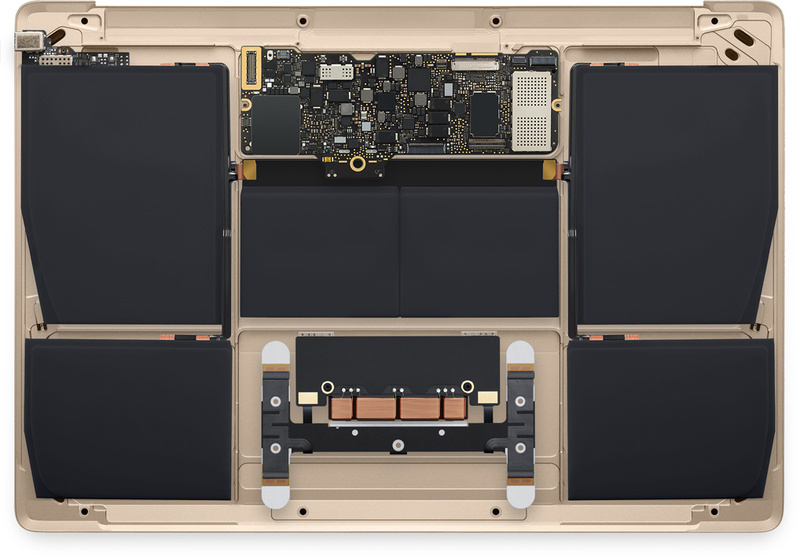 Predictably, the new 2015 MacBook is powered by Intel’s latest Core M processor, allowing the entire laptop to be dramatically thinner – the new MacBook is 13.1mm thin compared to the 17.3mm MacBook Air 11, which was already one of the thinnest laptops around. It’s incredibly light too, at around 900 grams. 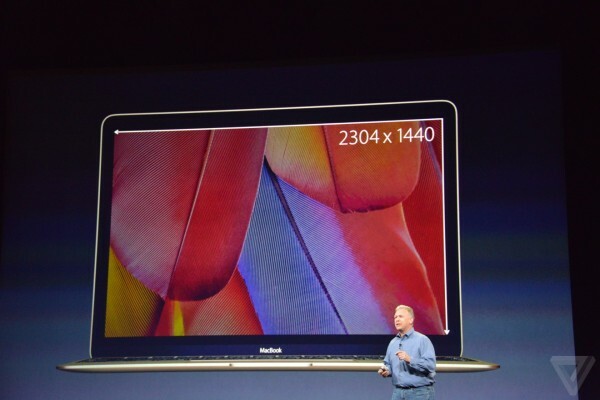 The laptop also sports a new display size, measuring 12 inches across with a Retina resolution of 2304 x 1440. The display panel itself is just 0.88mm thick, making it the thinnest Mac display ever made. 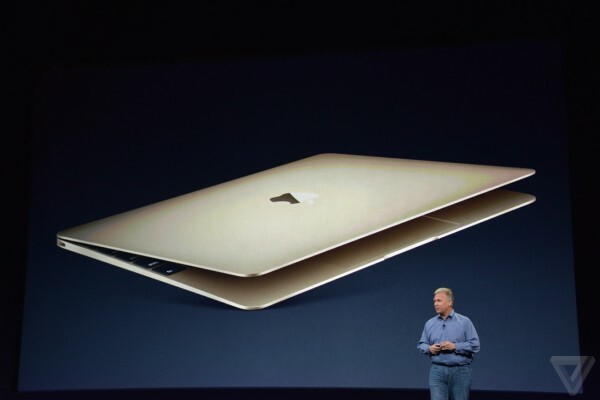 In fact, everything about the new MacBook has been re-engineered to be thinner and lighter than ever. 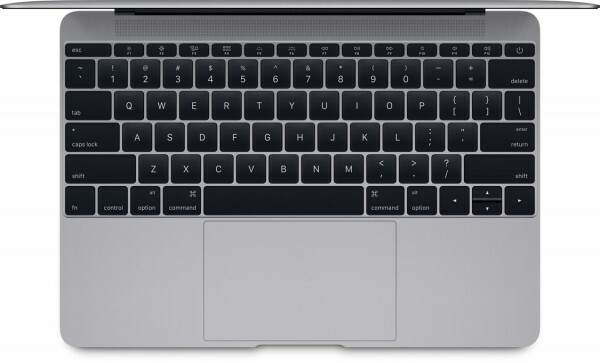 The new, individually backlit keyboard now sports a “butterfly mechanism” which is claimed to enable a more precise typing experience, while the keyboard itself spans across the width of the device. And then, there’s the new engineering feat, the Force Touch trackpad. It’s no longer clickable, but for a very interesting reason: there are four force sensors on each corner of the trackpad, measuring the intensity with which the user presses the trackpad. 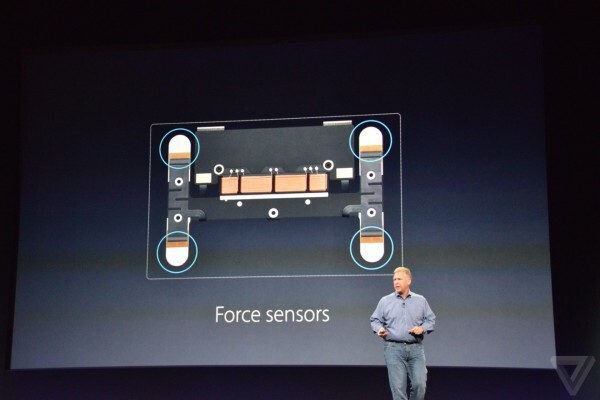 These sensors work together with a taptic engine in the middle to deliver what Apple calls Force Click, which is something like Windows’ right-click – on steroids. Force click on a file, and you get a preview. Force click on the fast forward button in Quicktime, and the video playback speeds up based on how much pressure you apply. With Intel’s Core M processors, the chassis has actually freed up a lot of space despite the small size of the whole laptop. So what did Apple do to the rest of the space? According to Phil Schiller, SVP of Marketing at Apple, the company “filled it with batteries”. 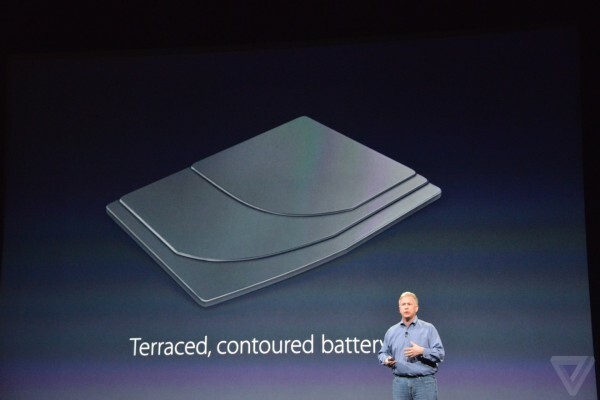 These new batteries are “terraced, contoured battery cells” to accommodate the new MacBook’s wedge shape. As a result, this new laptop touts 9 hours of web browsing, or 10 hours of iTunes movie playback. 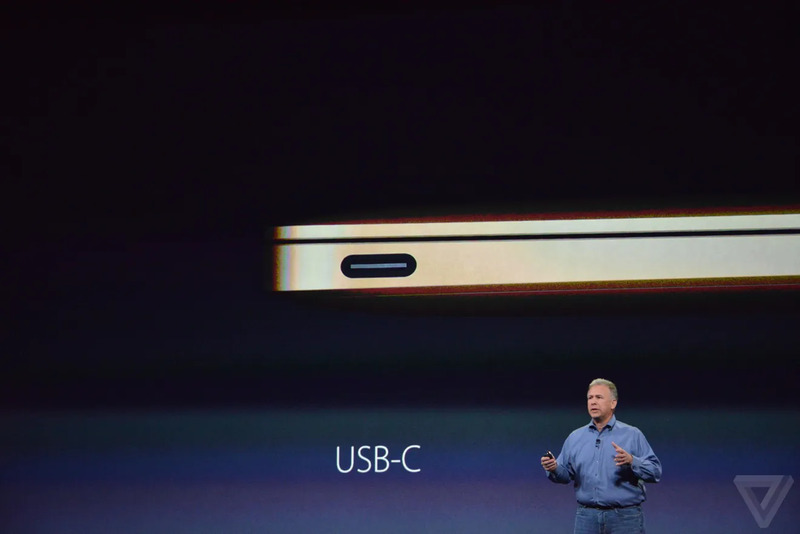 Finally, there’s the most interesting part of the new MacBook: I/O ports. 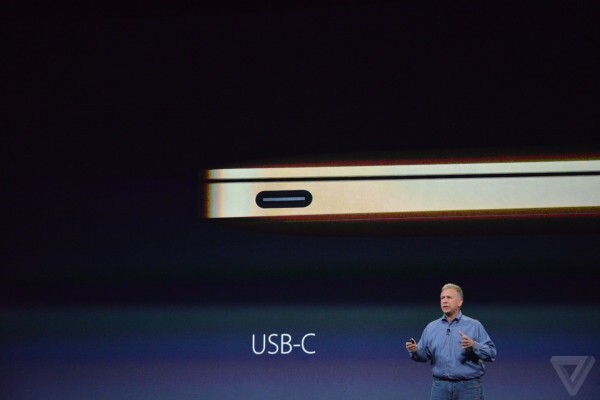 There’s basically just one: the new USB-C port. It’s so fast, Apple’s decided to make it an all-in-one port: USB, VGA, DisplayPort, HDMI and Power – though you’ll have to pay quite a bit for the adapters. There is an audio jack, located on the other side of the laptop. The new Apple MacBook will ship alongside refreshed MacBook Air and MacBook Pro models from April 10, at a starting price of $1,299 (about RM4,780) with a 1.3GHz Core M processor. For $1,599 (about RM5,885), customers will get double the flash storage and a faster processor. It’ll be available in Silver, Space Grey and a new Gold colourway.